We are delighted to welcome Radio 4’s Bookclub to the Liverpool Literary Festival as the programme celebrates its 20th anniversary. Presented by James Naughtie, Bookclub invites leading writers to discuss their best known novel with readers. Jim is joined by Andrew Michael Hurley to discuss The Loney, which was named Book of the Year at the British Book Industry Awards and won the Costa First Novel award in 2015. Firmly rooted in the British Gothic tradition, The Loney is set on the Lancashire coast and follows a Catholic family who are on a pilgrimage from London at Easter time, with their new, controversial parish priest Father Wilfred, to find a cure for Hanny, the oldest son, who is mute. The book is told through the eyes of Smith, the youngest brother. On its original publication, the book was hailed as a modern classic with glowing reviews from Stephen King amongst others. A unique chance to take part in one of Radio 4’s most popular arts programmes. 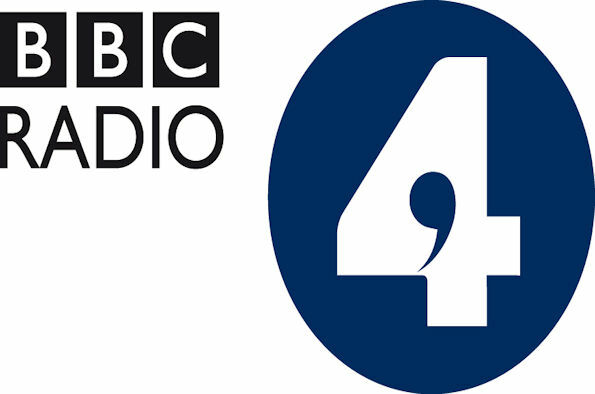 The recording will be on BBC Radio 4 in December 2018.